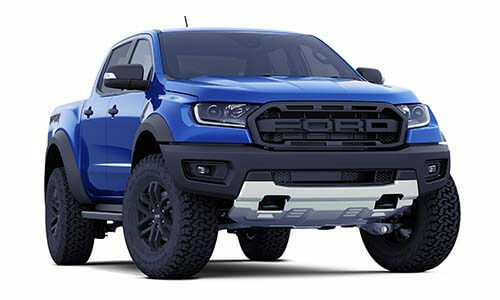 I'm interested in a New 2019 Ford Ranger Raptor Double Cab Pick Up (stock #TLMN). Cessnock Ford provides a comprehensive range of Ford passenger and light commercial vehicle to Private, Fleet and Government customers. Cessnock Ford are your only independently owned Ford dealership that services Newcastle and surrounding suburbs. We provide a comprehensive range of Ford passenger and light commercial vehicles, as well as a wide range of quality used Fords to Private, Fleet and Government customers. We carry small, medium, large, sedan, hatch, wagons, 2WD, Utes and tabletops including a huge range of the Ford Ranger. We have very competitive finance packages available along with extended warranties, and insurances. We also buy selected vehicles from the public.